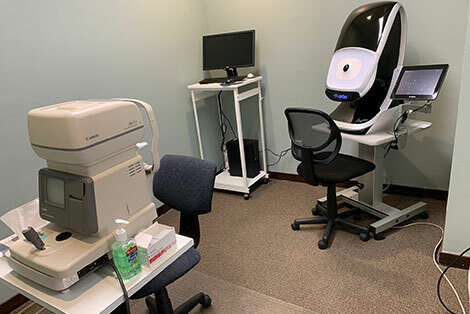 At Danada Vision Center, our optometry staff works together to ensure your visit is comfortable and completed in a timely manner. 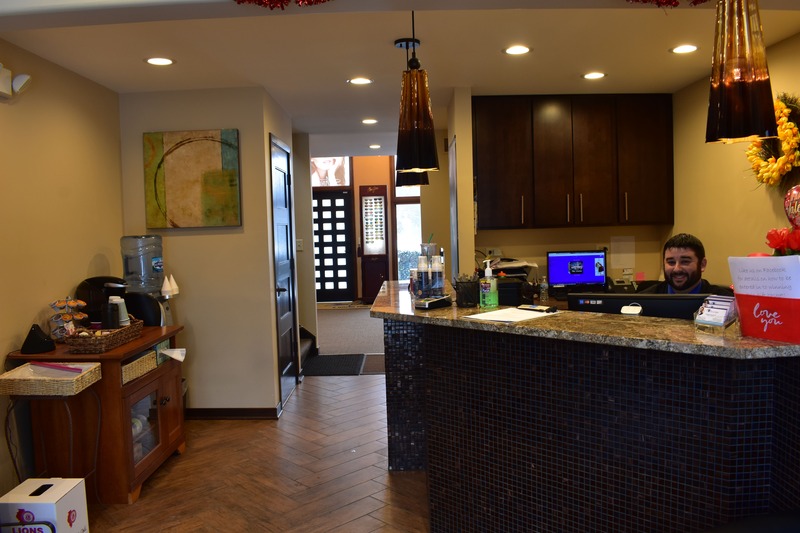 Our entire Wheaton & Villa Park optometry team is committed to providing advanced vision care in a professional and comfortable environment. Stay up to date with the latest news, read our blog! 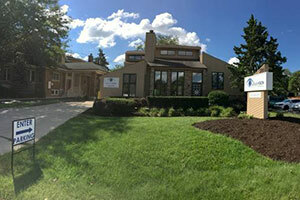 We moved to Wheaton a little over four years ago and feel lucky to have found Dr. Burch and Danada Vision Center. 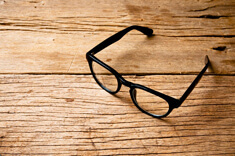 He's kind, personable and truly cares about any issues you may be having with your eyes. I recently had an allergic reaction and Dr. Burch got me in "quick" and after a few visits, we were able to find the right solution to recurrent infections. You don't want to mess around with your eyes! Go see Dr. Burch! Nice comfortable office. First time but I’ll definitely be back.